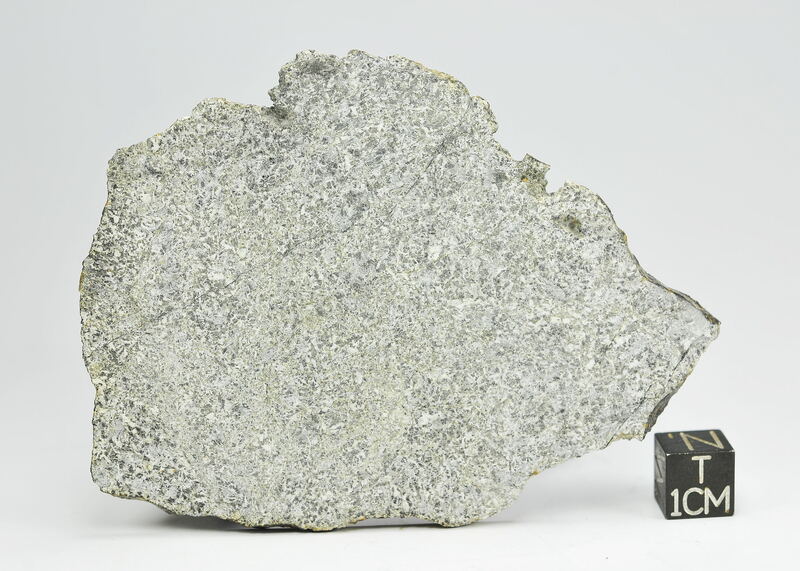 History: The meteorite was bought in 2015 from a local meteorite dealer in Morocco. 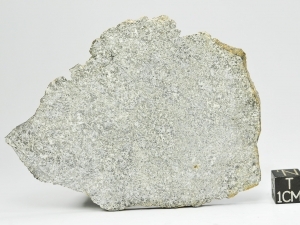 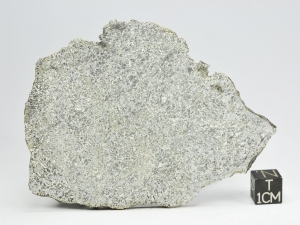 Petrography: The unbrecciated meteorite displays a relatively coarse-grained basaltic texture of exsolved pyroxene and lath-shaped calcic plagioclase with grain sizes of up to 1 mm. 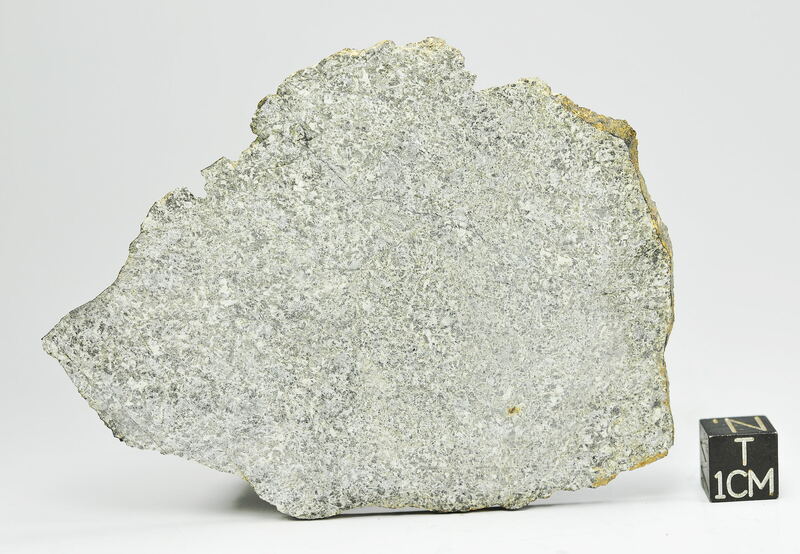 Minor phases include chromite, ilmenite and SiO2 polymorphs.